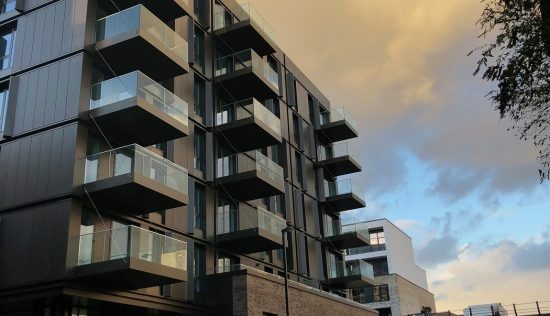 The new neighbourhood of Royal Wharf may be located in the most industrial of areas, a stone’s throw from London City Airport alongside the Thames, but it’s aiming for a more traditional kind of village feel, seen in districts like Fitzrovia and Mayfair. But without the W1 postcode, of course. 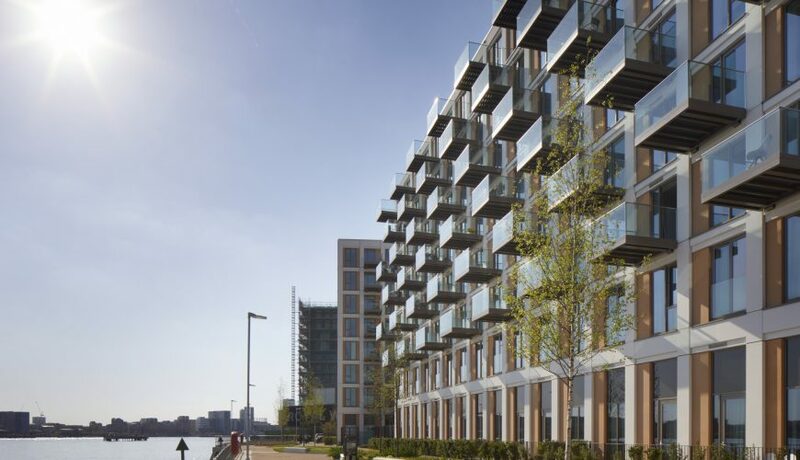 There are 3,385 residential units at Royal Wharf (formerly Minoco Wharf), all based around a central high street, market square, and riverside park and walkway. Developed by Ballymore and designed by David Morley Architects, the new residents can expect 500 metres of south-facing river views, namely the Thames Barrier and the O2. And the more iconic London skyline at a squint. Facilities are adequate, with a well-equipped clubhouse leisure centre with swimming pool, state-of the-art exercise equipment and a personal training assessment hub (this was the architectural firm behind sporting projects like the Olympic Park and Lords Cricket Ground, after all). There’s also a plaza with shops, and a few bars and restaurants. For more in the way of nightlife, Canary Wharf is just a short journey away. Green space comes in the form of the tree-lined Thames Barrier Park and families will value the outstanding primary school in the area. 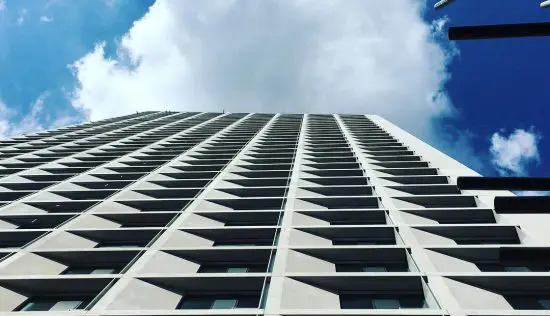 When it comes to the housing at Royal Wharf, reasonably low-rise apartment buildings and terraced mansion blocks house contemporary living spaces that avoid many of the new development interior cliches. Whitewashed walls, mid-century modern touches, and a clean and fresh aesthetic are a welcome departure from the usual tired suspects. New Georgian revival meets urban riverside living. And those Thames views will never go amiss, even if it’s on the industrial rather than scenic side. The arrival of Crossrail will be a major boost to this previously neglected area of the capital. Custom House will connect to Canary Wharf within minutes, and it will be less than half an hour to Bond Street. Most importantly for City workers, Liverpool Street and Farringdon will also be within easy reach. Meanwhile, the proximity to London City Airport is a double-edged sword whilst ideal for frequent flyers, the plane noise at 15 minute intervals will surely grate. 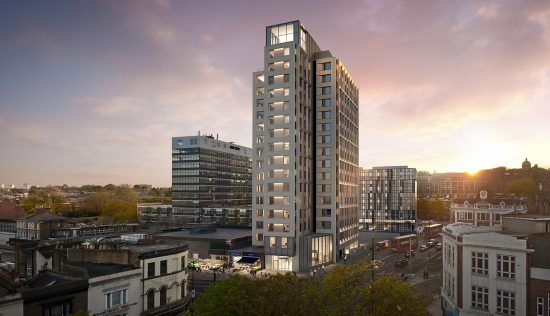 The never-ending construction work in the area may seem like a pain in the short term, but long-term, the investment in the Silvertown region will pay dividends. 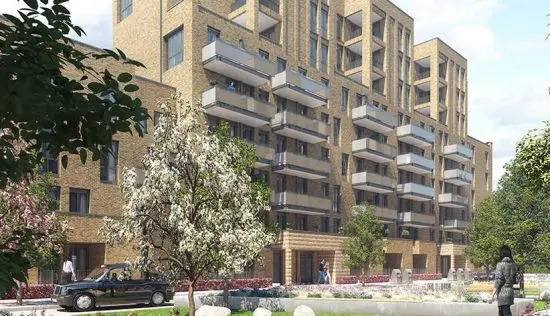 Although undoubtedly expensive for the area, the unveiling of the new Elizabeth tube line will connect this development to the rest of the capital, making it a practical option for young families and City workers alike. 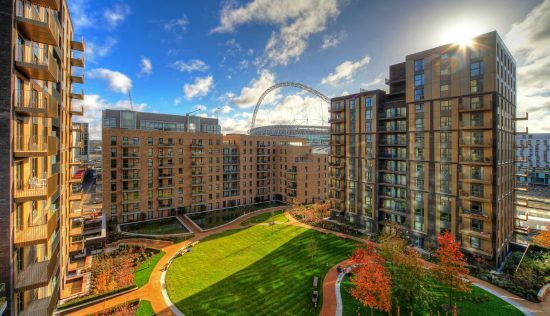 London City Island or Royal Victoria Docks are also worth considering within reach but not in the heart of Canary Wharf.